META: Stainless AD specializes in stainless steel plumbing fixtures. Our products can suit the needs of any industry or facility. At Stainless AD, we offer a wide range of stainless steel fixture options. Our products are useful in many different locations, from businesses and hospitals to schools and homes. Since our stainless steel fixtures encompass the entire spectrum of necessity and usefulness, they can easily suit the needs of all our clients. Not only do we specialize in urinals, we also offer stainless sinks, lavatories, drinking fountains, workbenches, toilets and much, much more. No matter the number of employees working at a specific company, they deserve comfortable facilities where they can relieve themselves throughout the workday. The size of the workforce does, however, contribute to the costs of maintaining these facilities. 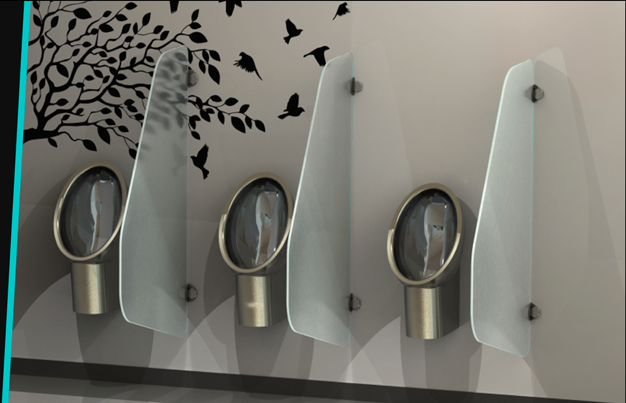 Waterless urinals can serve the needs of male employees while helping business facilities save on water utility bills. Furthermore, stainless steel sinks and lavatories can also play a crucial role in keeping a restroom clean and germ-free, all while boosting the overall aesthetic. Maintaining clean, pleasant restrooms is crucial in office environments. Nothing can compare to the class afforded by stainless steel. We offer entire lines of plumbing fixtures and restroom amenities, so your facility’s restrooms can have a uniform, high-quality look. When it comes to hospitals, pharmacies and other medical facilities, it is necessary to maintain a clean environment. Stainless AD provides work tables, lavatories, surgeon’s wash up sinks all made from stainless steel to promote optimal cleanliness. Take our work tables, for example. These surfaces are clean, germ-free, and easy to maintain. Medical practitioners can confidently place materials or medicine on these surfaces with the knowledge that no bacteria will spread. When it comes to outfitting medical environments, there is truly no better choice than stainless steel. At Stainless AD, we understand the needs of our clients. Not only do we offer our products to businesses, hospitals and other professional facilities, we also offer them to homeowners. Residential needs can be met with our stainless line of products. From stainless steel toilets and sinks to grab bars, our designs are beautiful and ergonomic. They work perfectly in both professional and residential environments. Restrooms in high-traffic or high-vandalism areas require the appropriate fixtures to deal with whatever comes their way. Stainless AD offers products that bolster safe designs that are both durable and useful. Our waterless urinals actually thrive in these areas. We also provide stainless steel urinals and troughs to accommodate more individuals. These options work perfectly in sporting arenas and community centers. 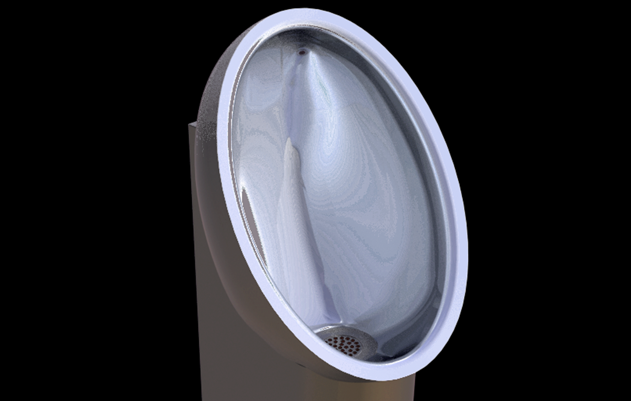 Stainless AD offers stainless steel drinking fountains for indoor and outdoor locations. Our products come in a variety of shapes and sizes to perfectly accommodate the needs of our clients. Since these fountains are made from stainless steel, they’ll easily withstand the highest and lowest temperatures imaginable. Their clean, uniform shape makes it incredibly difficult for vandals to damage the fixtures. This is true for all of our options. If you’re interested in witnessing the benefits of stainless steel, contact us today!